Hi, I am Dennis Treder. 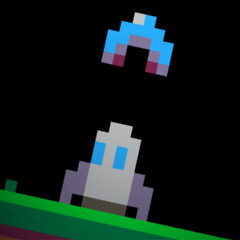 Sometimes I make games and have ideas. Here are some. A game for your browser. 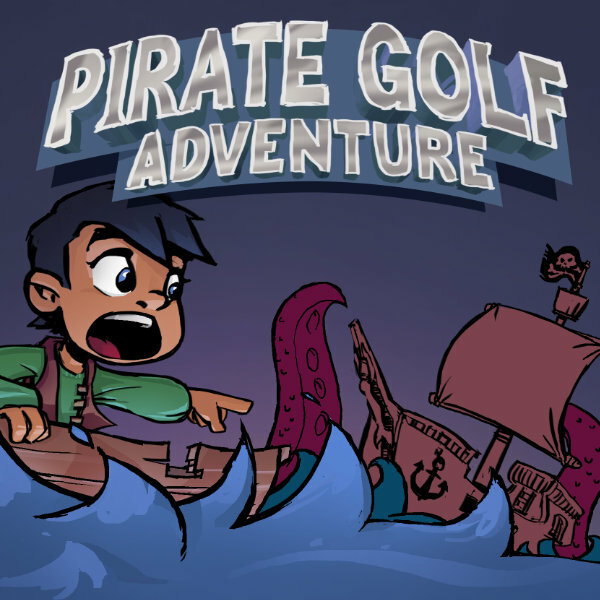 2D Sidescrolling Casual Minigolf with a pirate theme and a cheesy story. 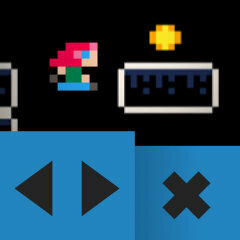 Play it with Flash or download for Windows or Mac! HTML surround to embed PICO8 games in, with support for manifest files and configurable touch controls .